Well folks, it’s nearly the end of 2010 and it’s been an interesting year. I have decided that next year I have a number of goals that I want to attain, these are. * Move more into the VMware Virtualisation platform market and less of the Microsoft one. 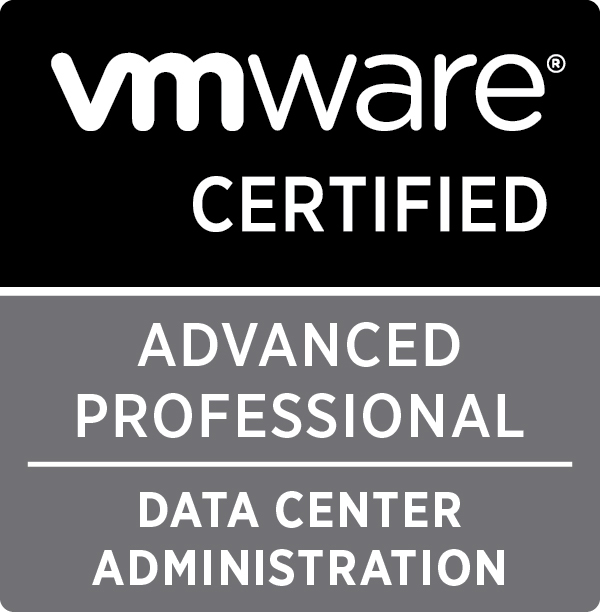 * Become a recognised VMware blogger (I want my vExpert). * Continue to improve my home lab environment. Obviously to get some of those out of the way is going to require a lot of hardwork and dedication, hopefully I will be able to show everyone that I can do just that. Have a great New Year and see you on the flipside. 833 days, 20 hrs and 12 min.